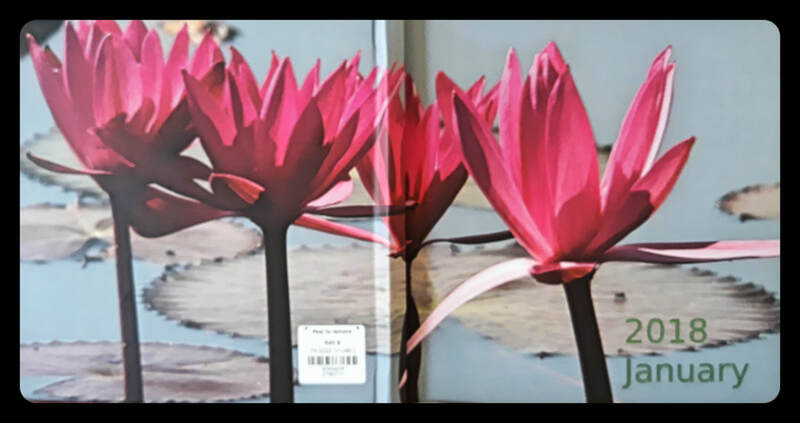 A large format book, of just 20 double-page spread images from China, Nepal, Cambodia, Singapore and Thailand. A gallery and slideshow of the book images may be viewed here. 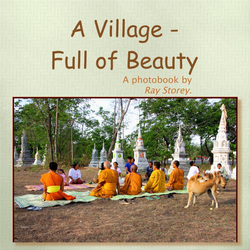 A compilation of images, all shot within the boundary of a small NE Thailand village, intended to highlight the beauty of the village. A gallery and slideshow of the page proofs of this book may be viewed here. 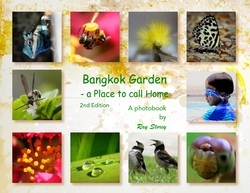 Images, mainly an elevated garden and the urban wildlife it has attracted, of an apartment complex in inner Bangkok. Pictures from an April 2012 nine day visit with friend, Tim, to West Bengal and Sikkim. Kolkata is the entry and exit point, and can be described as archetypically Indian "big city" with its heat and its crush of people. However, the rest of the trip took in places that are very different, and might be difficult for even many Indians to identify as part of their country. The foothills of the Himalayas are cool and beautiful, and offer the inhabitants a much more relaxed lifestyle. Pictures from a week in SE Australia in March 2012. The main purpose of the trip was to visit my Mum to celebrate her 90th birthday, but we also took the opportunity to travel widely in the State of Victoria. 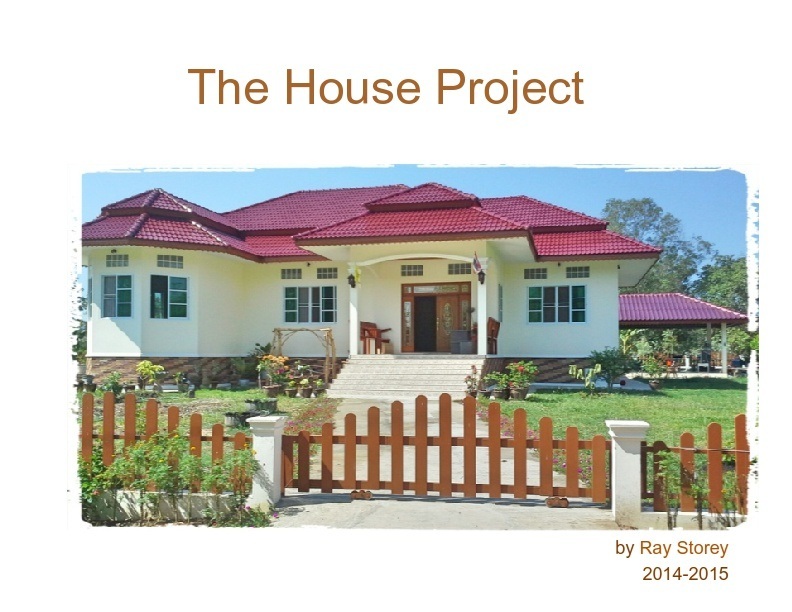 ​The main event in 2014 was the building of our house in Surin Province. Here is a book that chronicles that Project from digging of foundations to blessing of the house. 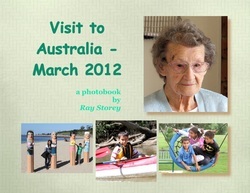 ​A gallery and slideshow of the page proofs of the book may be viewed here. 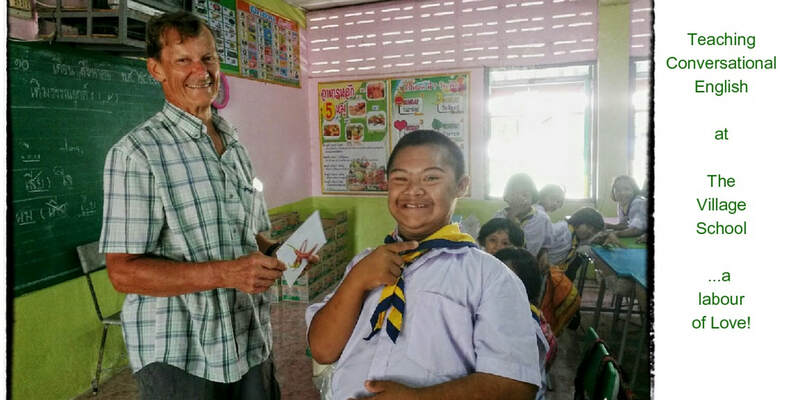 Our friend Khun Sek becomes a novice monk for a short time. Here is a book illustrating the party and Induction process. 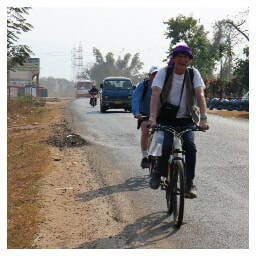 A short trip into Laos in 2016, with friends Tim and Koen. A short trip into NW Cambodia in 2016, with friends Tim and Koen. I teach Conversational English to kids aged 5-15 at the Village School. Teacher Kru Aof takes pictures during the lessons, and I have processed some of them into this book. Ben and Naomi visited for a week, and we took the opportunity to show them around our part of Thailand. All the images were shot with my Smartphone. An experiment...create a photobook of images shot during the month of January 2018.